It is built on the Periyar River, in the ravine between the Kuravan and Kurathi Hills in Kerala, India. At 167.68 metres, it is one of the highest arch dams in Asia and third tallest arch dam. It started generating power on 4 October 1975. Technically, the dam type is a concrete double curvature parabolic, thin arc dam. The idea of constructing a dam for power generation was first conceived in 1919. 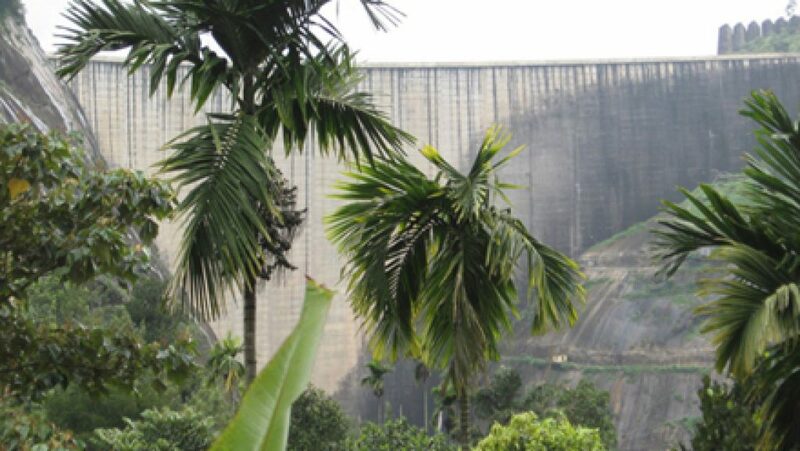 As per history, Shri Kolumban, the head of ‘Araya’ race during 1922, showed the way to the Malankara Estate Superintendent and his friend Thomas, who were on hunting spree in the forest, the spot of present Arch Dam. He told them of the legend of Kuravan and Kurathi Hills. 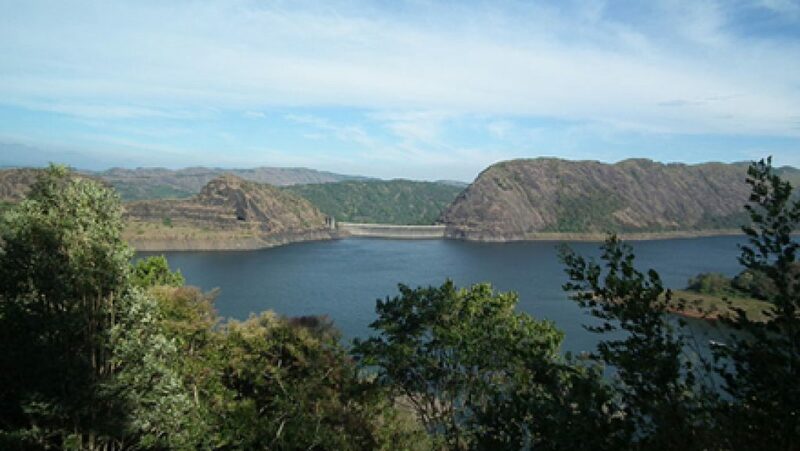 Mr. Thomas was impressed by the sight of water flow between the mountains and it was his idea that has materialised in the form of Idukki Arch Dam. Sri. 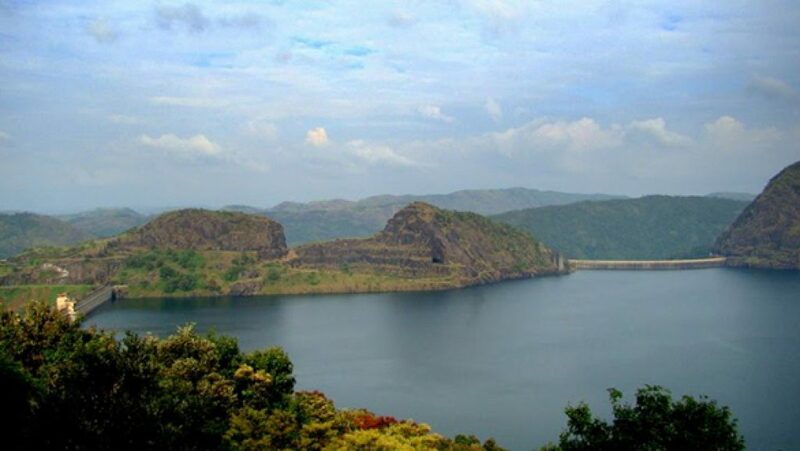 W.J.John of Malankara Estate submitted a report to the Government of Travancore in 1932 on the possibility of constructing a dam at Idukki for Power Generation.